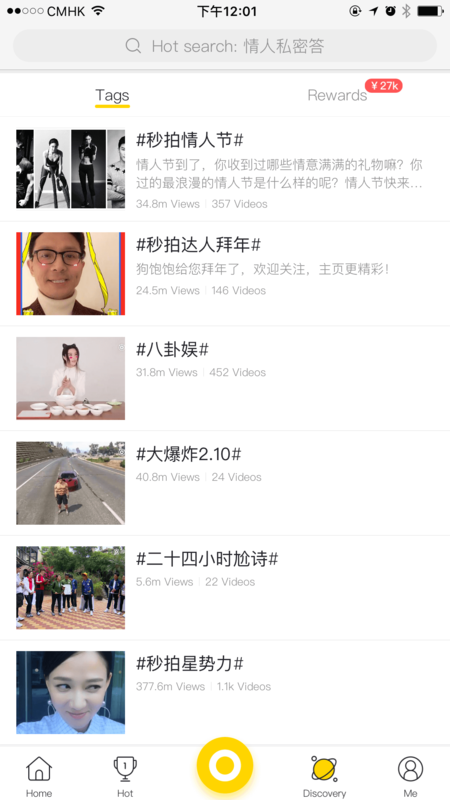 Miaopai is the largest short video social media platform in China with over 250 million daily views. 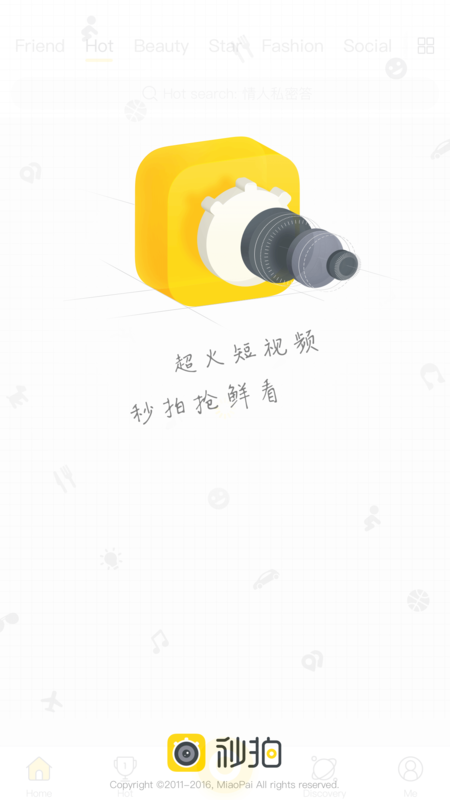 It’s also the leading Chinese mobile video platform. 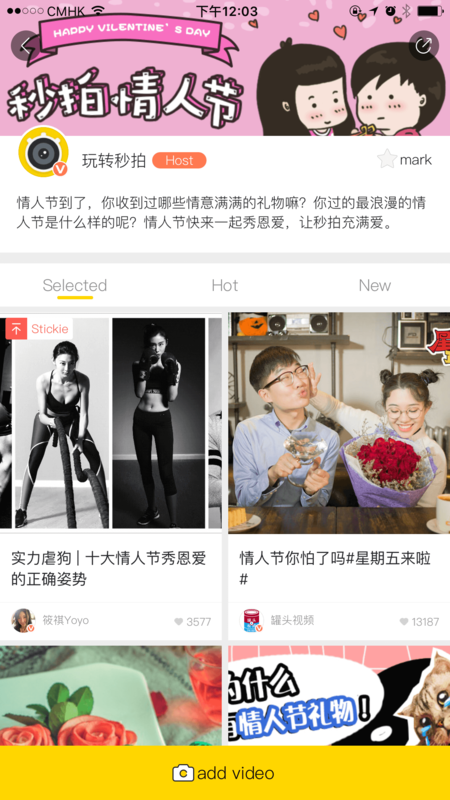 Its strategic alliance with Weibo has given it sustainable growth and traffic. This makes it an obvious choice for brands doing social media marketing in China. 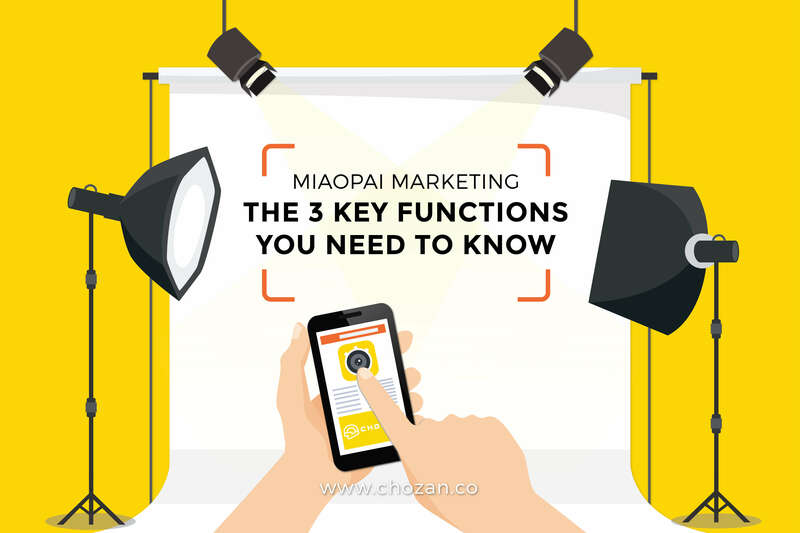 Here are 3 functions you must know to effectively launch marketing campaigns on Miaopai. 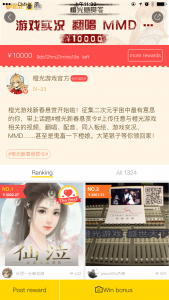 Miaopai has a “Rewards” section that encourages users and brands to do marketing and promotion there. It’s one of the most effective channels for brands to collect User Generated Content (UGC) and engage with potential and existing customers. Campaign organizers can launch a thematic campaign with money rewards that are paid out as red packets. 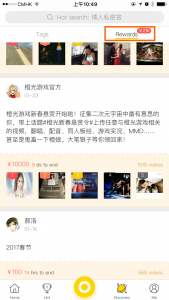 Users upload videos to participate in the campaign for a chance to win red packets. Participants can win different amounts depending on the number of likes they receive. The rewards encourage people to participate and spread the word on other social media platforms such as WeChat and Weibo in order to get more likes. With limited investment, brands can optimize exposure on Miaopai and other Chinese social media sites. Brands can participate in popular hashtag campaigns on Miaopai to increase their searchability and visibility. The most popular hashtags can be found in the Tags section. After clicking a tag, users can see tagged videos ranked based on popularity. Regularly checking the latest hashtags and creating relevant videos can enhance a brand’s market exposure. 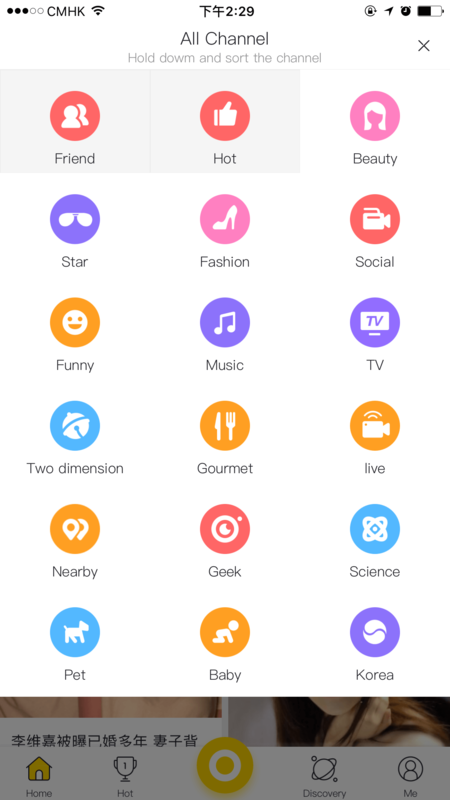 Miaopai provides a marketing-friendly search interface. 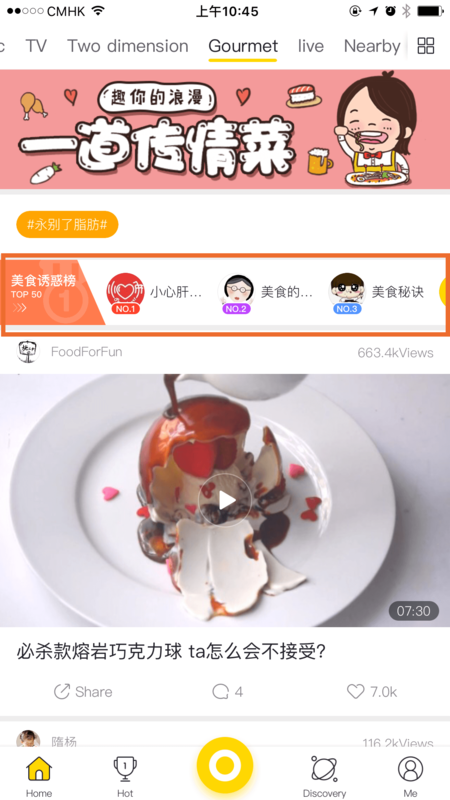 Apart from the two general sections, “Hot”, which features the most popular videos, and “Friends”, which features videos shared by your Miaopai friends, other videos are sorted into different channels, such as “Beauty”, “Stars”, “Fashion”, “Social”, “Funny” and many more. Users can check the channel they’re interested in to find videos. On the top of each channel page is a ranking of the most influential video bloggers in the category. This is also a good reference for brands to look for popular Key Opinion Leaders (KOLs) for their short video marketing campaigns. Miaopai regularly launches campaigns during special festivals. 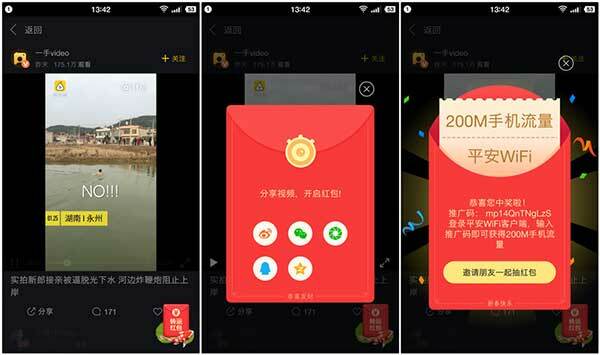 For example, this Spring Festival (Chinese New Year), Miaopai created a new way to “Grab red packets”, that allowed users to grab red packets while they were watching videos. A small re d packet appeared below the video. After clicking on it, a pop up required users to share to other Chinese social media platforms such as Weibo and WeChat. 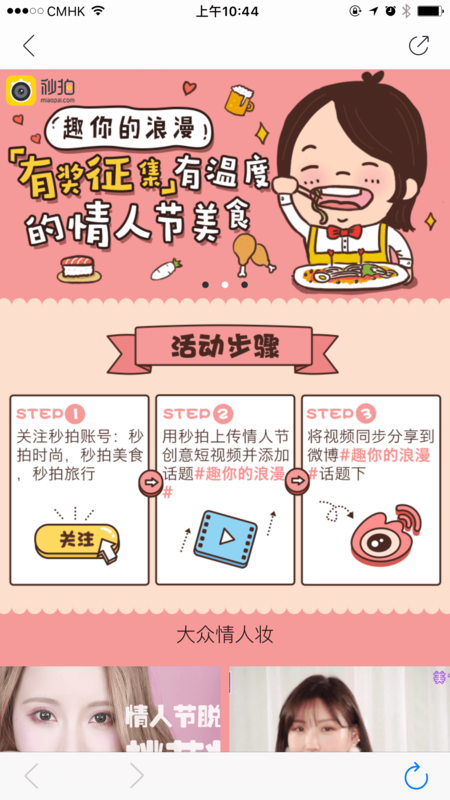 If users finished this step, they received a red packet. 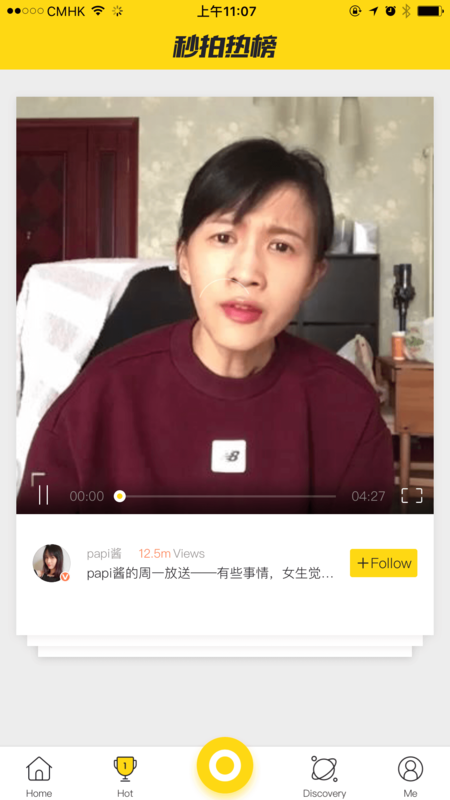 The popularity of Miaopai as a video sharing social media platform and news portal will continue to grow. This is a platform that brands shouldn’t ignore if they want greater assimilation in the Chinese market. In the future, it’s likely that more e-commerce functions, such as shopping while watching, will be added to enable the audience to directly purchase items from the videos they watch. These are trends to keep in mind in promotional ventures in China in general and in terms of marketing on Miaopai specifically. 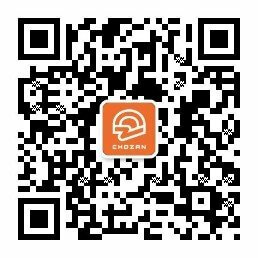 Previous Previous post: What are WeChat Mini Programs?